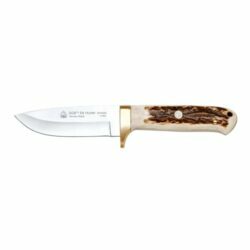 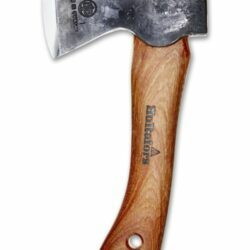 The Elk Hunter Stag-Handled knife is handcrafted from high-grade 440A steel and each .14 inch-thick blade bears the distinctive “diamond needle” proof mark of a Rockwell Hardness tester that verifies the proper hardness of the blade. 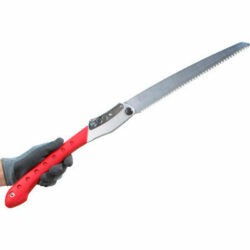 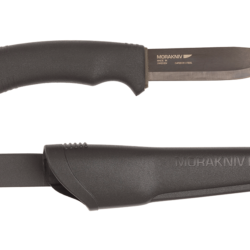 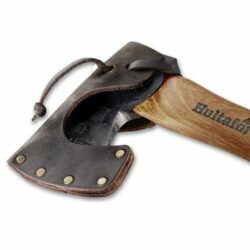 The hollow-ground drop-point blade is 4.2 inches long and the overall length is 8.5 inches. 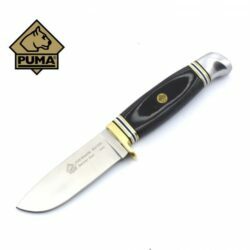 The Puma Elk Hunter Stag is made with hand-fitted, naturally-shed stag antler scales and comes with a Ballistic Nylon sheath. 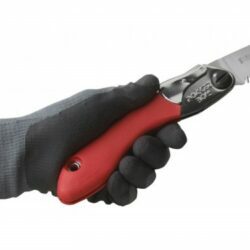 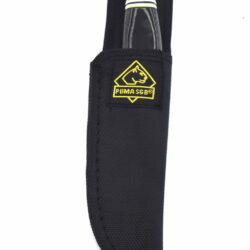 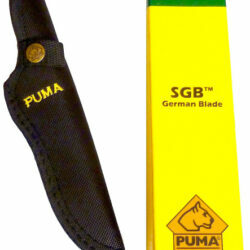 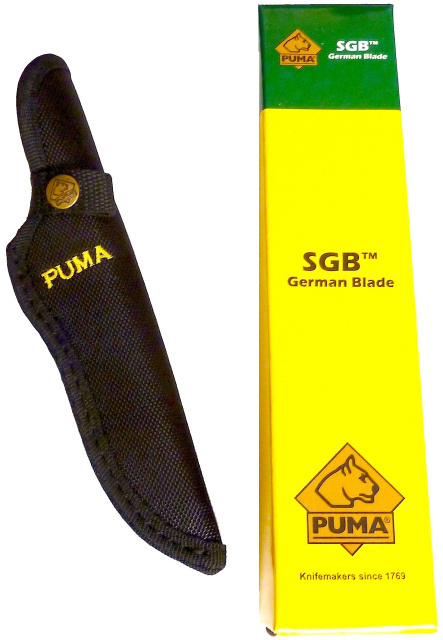 The PUMA SGB series knives feature genuine German made blade with assembly done in Asia. 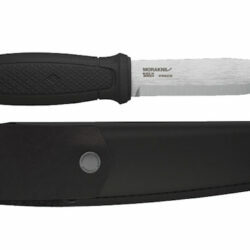 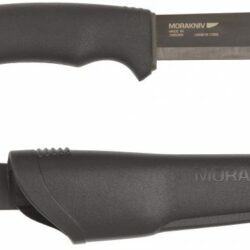 A great hunting knife at a great price!